Keeping up with the latest in online gaming can be a multi-level challenge for parents - especially when what's ‘cool’ seems to change at the speed of a mouse-click. One of today's most popular games is also one of the most dangerous. 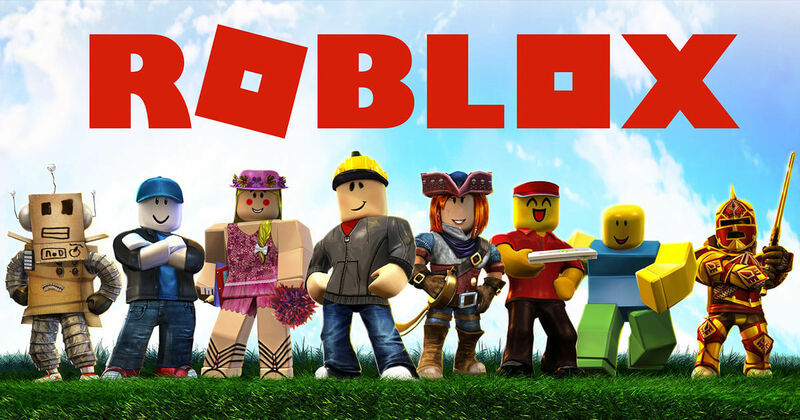 Roblox has been called "the world's most popular game you've never heard of." In fact, this massive multiplayer online game has recently outstripped even Minecraft's user numbers. 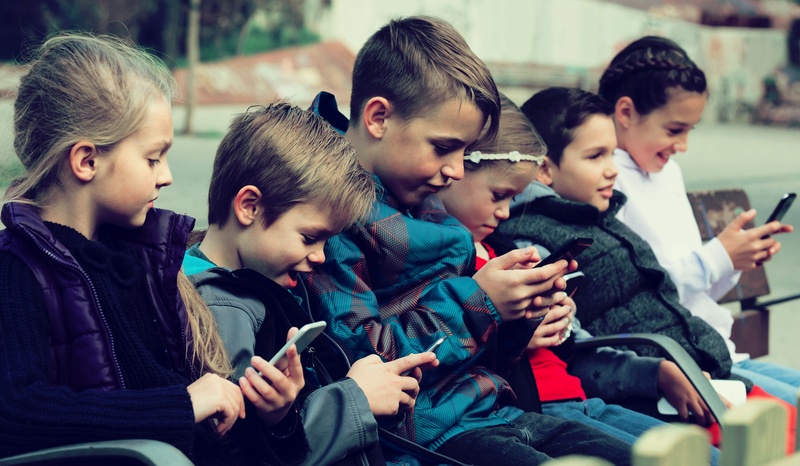 While the game may seem like an innocent digital playground for children, there are some frightening issues with its online community. 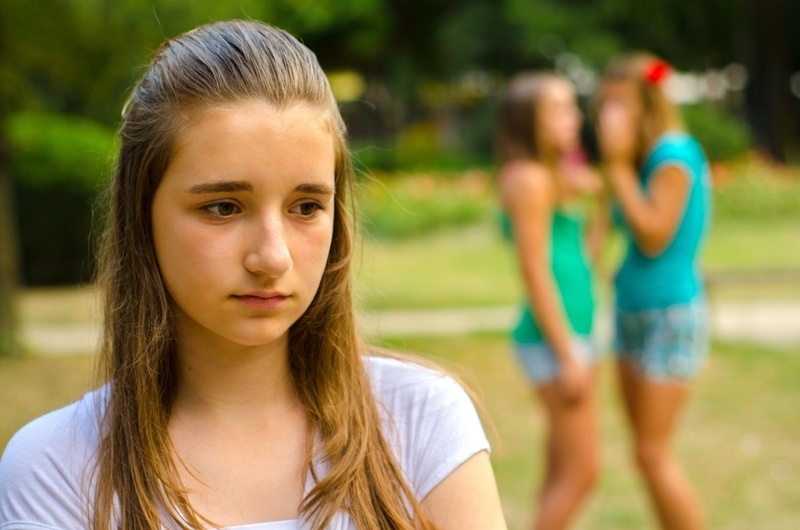 Everything you think you know about cyberbullying is wrong. Okay, fine. Not everything. But a whole lot more than you probably think. 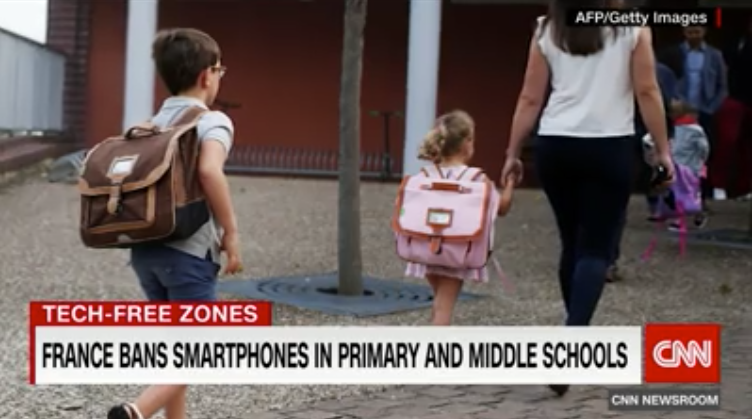 Smartphones at school: To ban or not to ban? 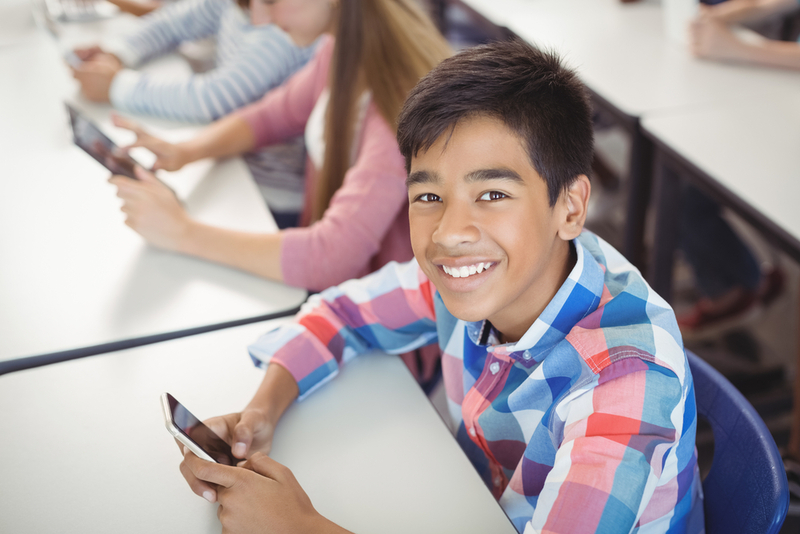 The national conversation around cyberbullying gathered intensity this week with calls for a total ban on smartphones in schools making front-page headlines across Australia.